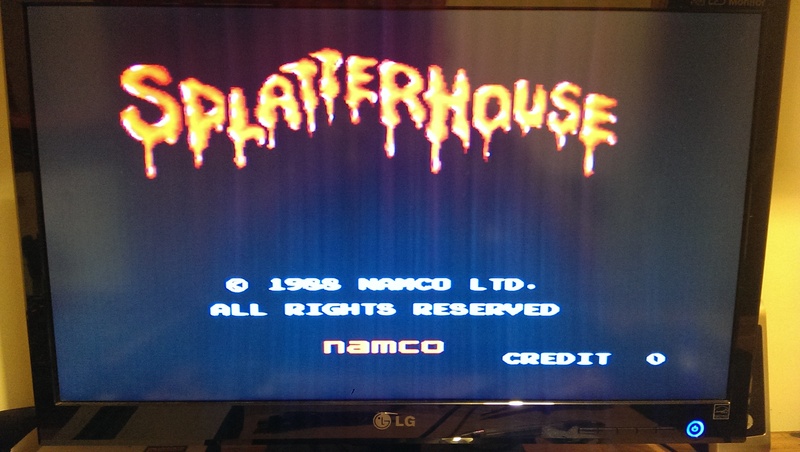 Picked up a known faulty PCB of Splatter House a bit back. At first it didn’t boot at all. First up I found a 6809 CPU with some dead address lines. I replaced this but still no boot, this ended up being a dodgy socket connecting the CPU board to the ROM board. NOTE: I found all 3 CPU’s need to be running or the board sits in a reset loop. 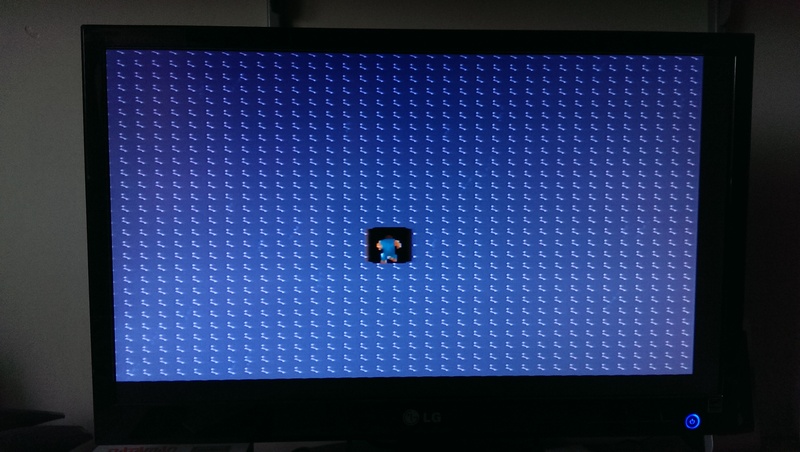 So, once it was booting I had graphics faults. Only two of the tile ROM’s were ever getting selected. I traced these back to the CUSTOM chip CUS123 on the ROM board. I had no choice but to find a replacement chip. 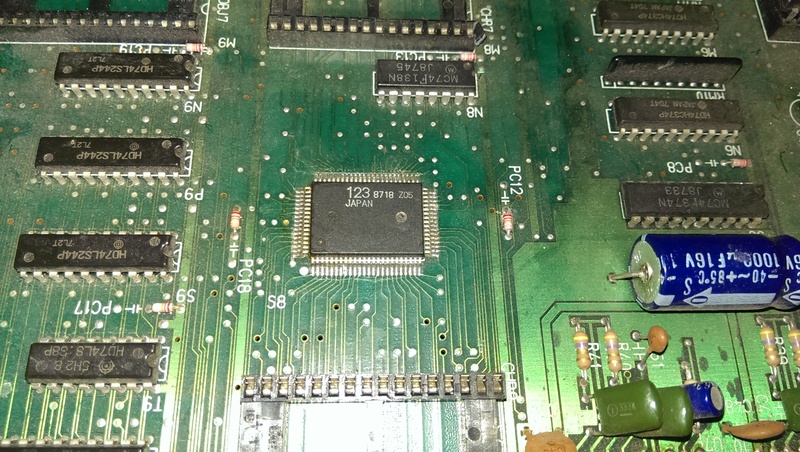 Ended up buying a whole new ROM board that contained Pac-Mania ROM’s and had a missing OP-AMP. 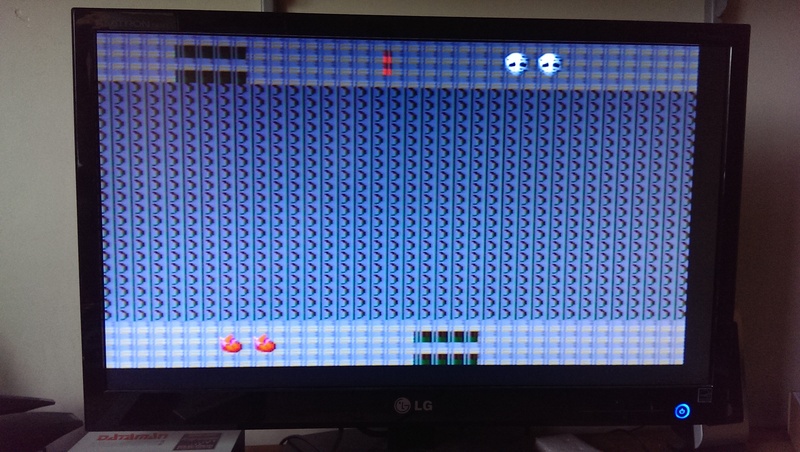 Transferring all the ROM’s and the missing chip over fixed everything.